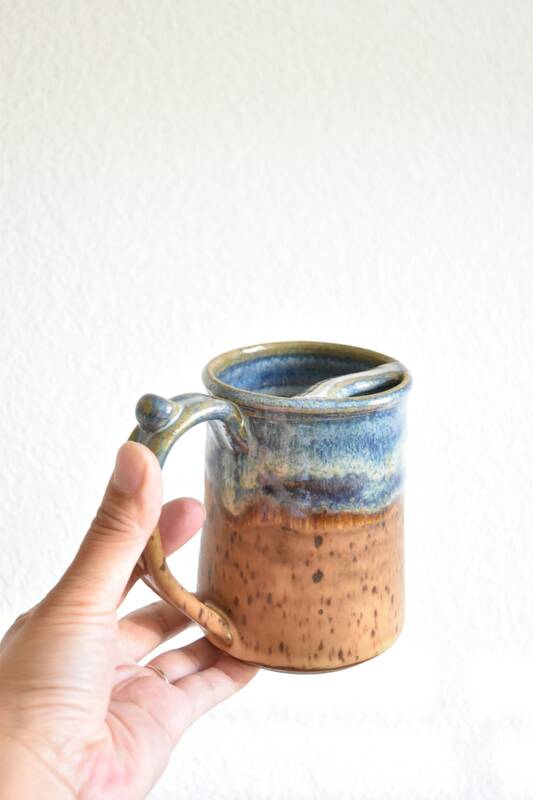 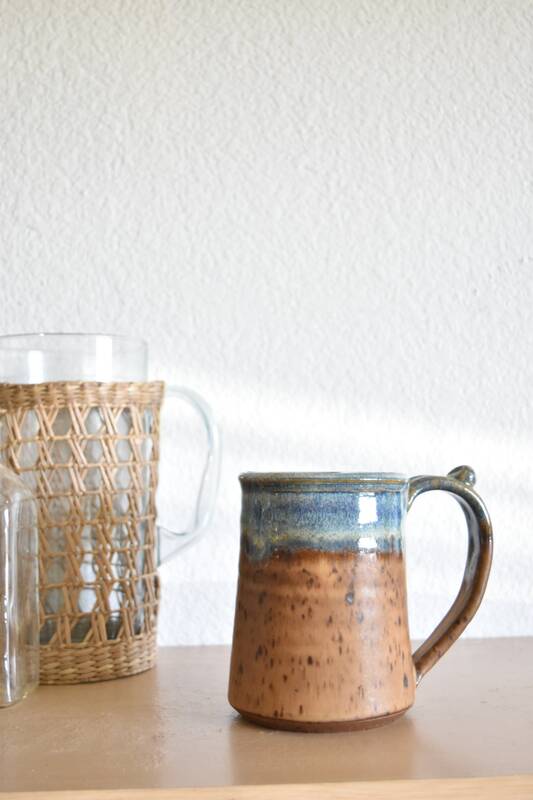 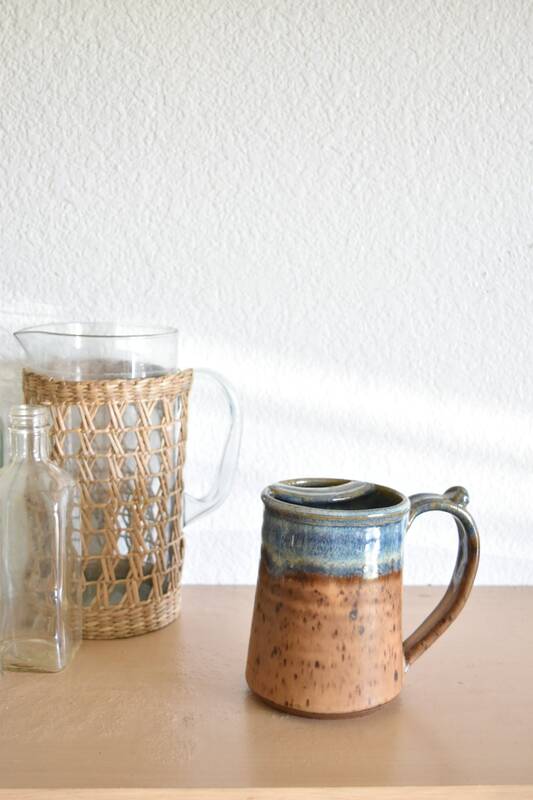 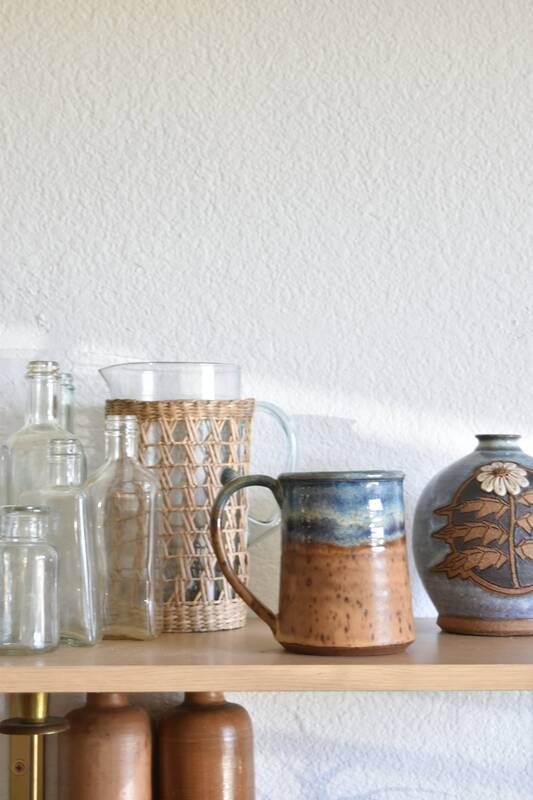 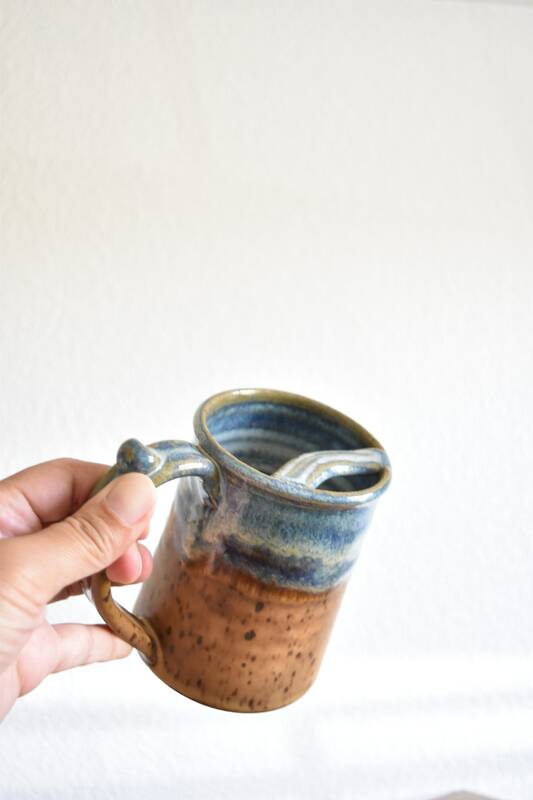 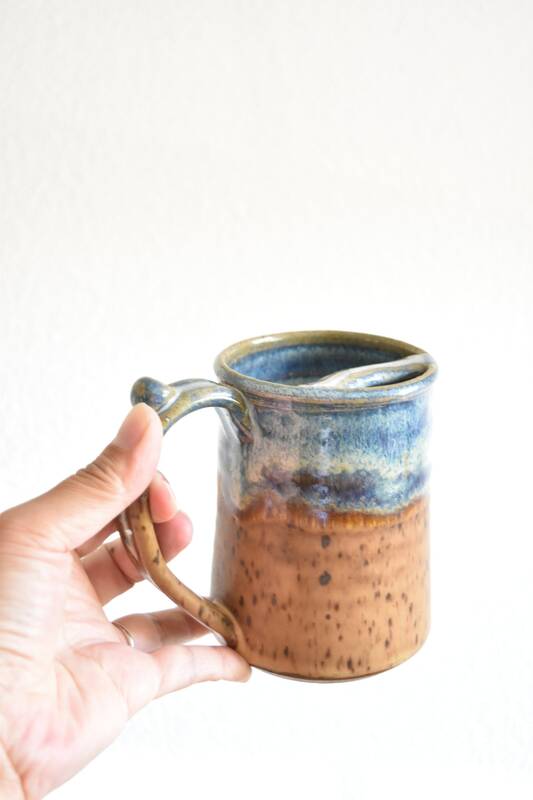 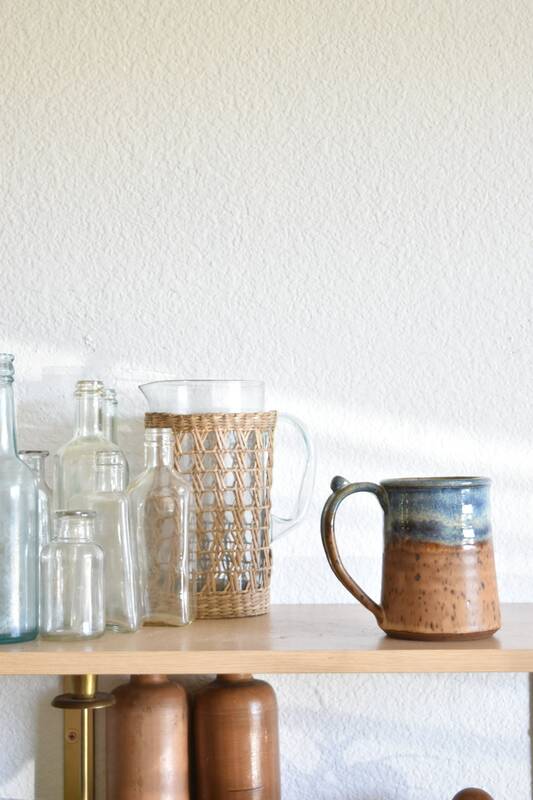 Pretty stoneware mug with a gorgeous glaze. 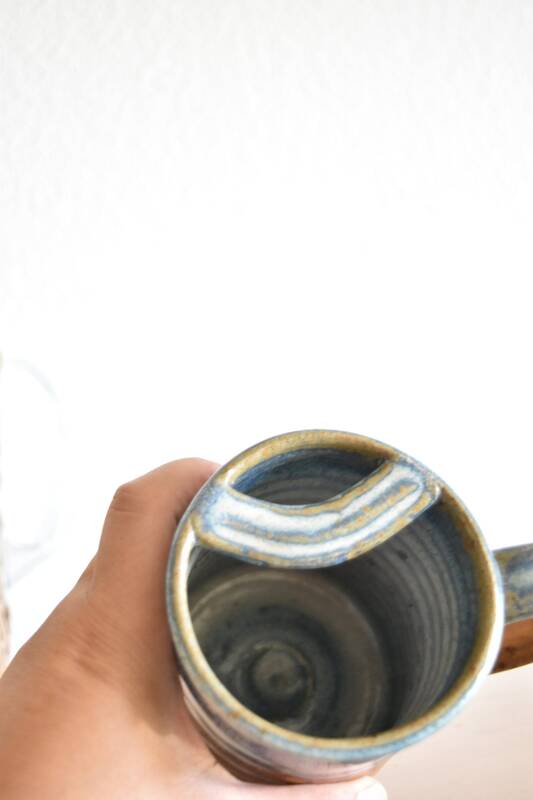 In great condition with no chips or cracks. 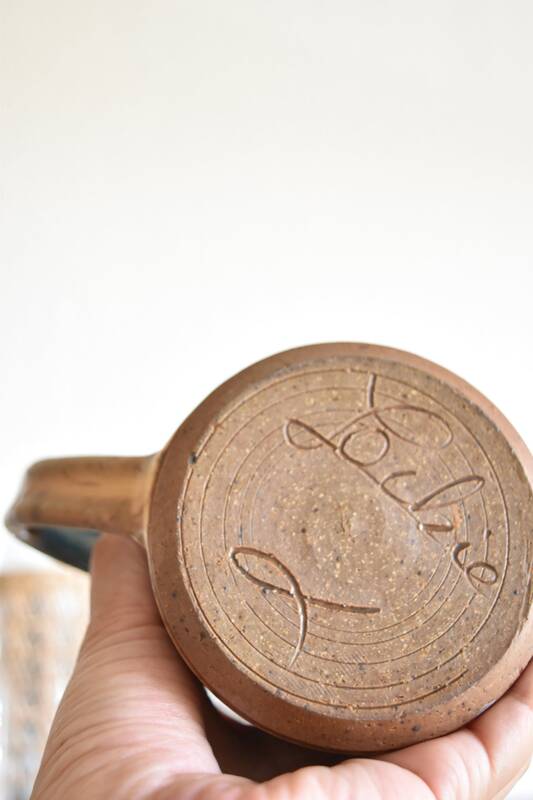 Signed at the base.